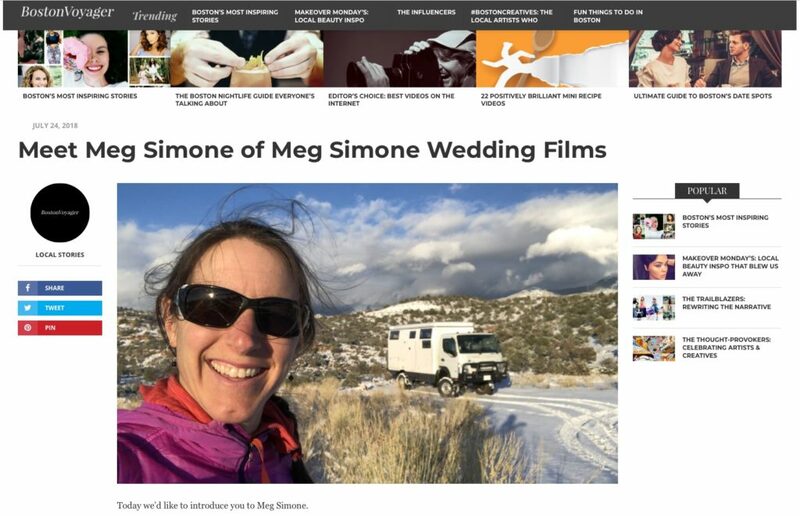 Extra, extra, read all about it… Want to know when I filmed my first wedding? How I got started in this biz? Check out this recent feature in BostonVoyager!